Fountain Valley, Calif.-based MemorialCare Health System is teaming up with the Boeing Company to offer a customized health plan for the aerospace company’s employees and dependents in Long Beach, South Bay and Orange County. 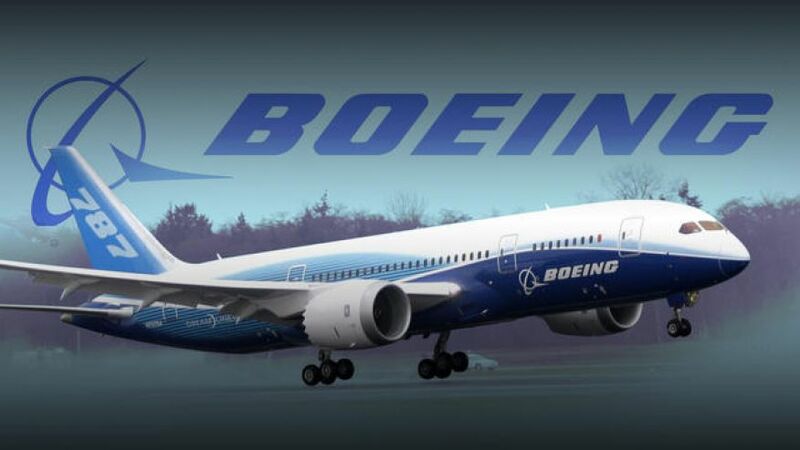 The new option for Boeing employees will include benefits such as reduced paycheck deductions for healthcare coverage, no copayments for in-network primary care visits, complete coverage for generic prescriptions and the ability to choose in-network specialists without a referral, among others. Services will begin Jan. 1, 2017.